As Wales Air Ambulance marks its 16th anniversary, the charity’s latest aircraft will be extending its service to operate seven days a week – helping children like Elain James who needed two emergency transfers at just 12 weeks old. The EC135 T2e aircraft, based in Cardiff, is dedicated to completing inter-hospital transfers for neonates, children and adults. Extending this helicopter’s operating hours from five days per week will mean that all four of the charity’s aircrafts will now run seven days a week. 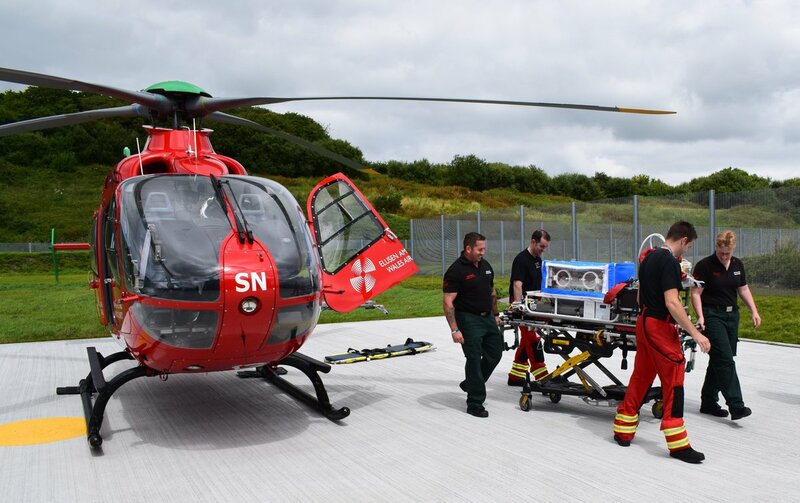 All aspects of the seven-day transfer service – from the crew to the kit on board – will be entirely funded by the Wales Air Ambulance with no government or lottery funding. The extra operating hours will mean that the charity can help save more lives across Wales. Elain James from Aberystwyth was just 12 weeks old when she first needed to be airlifted by the charity’s specialist children’s division, The Children’s Wales Air Ambulance. 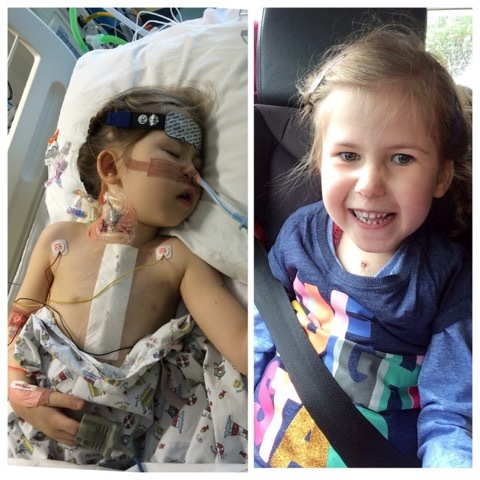 Elain’s mum Bridget James, 33, said: “Elain, who’s now seven, was born with a rare heart condition called Pulmonary Atresia which affects the flow of blood through her heart valves. In the first few weeks of her life she needed to be taken to specialist hospital units in Cardiff and Bristol. 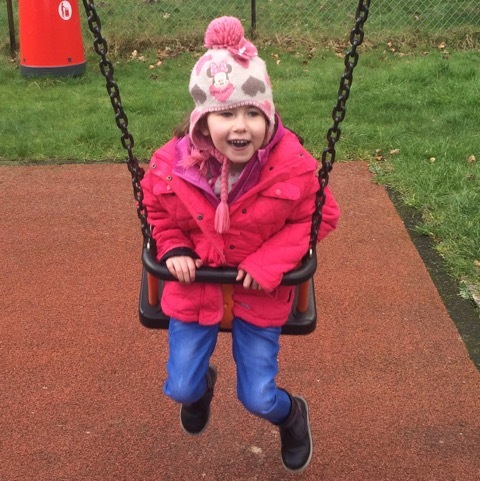 “At three months old, Elain suddenly collapsed at home and we needed to get her to the specialist unit in Cardiff as they were the closest hospital equipped to deal with her condition. It would have taken more than three hours to get her there by road, which just wasn’t an option in my mind; she wouldn’t have made the journey. Instead, the Wales Air Ambulance got her there in just 30 minutes and Elain was seen by her specialists straight away, saving her life. “Elain’s condition means she constantly needs a feeding tube connected through her nose. When she was three years old she accidently pulled the tube out and we needed to act quickly to get it reconnected before the hole closed over, which could have happened within a couple of hours. The helicopter got to us in minutes and the medics on board decided it would be best to fly her to Bristol Children’s Hospital. Angela Hughes, chief executive of Wales Air Ambulance, said they had been keen to move to a seven day operation for some time. “In June last year, we launched our fourth aircraft and Cardiff base, making us the biggest air ambulance operation in the UK. “The fourth aircraft initially operated five days a week and was dedicated to providing urgent hospital transfers for babies, children and adults. By extending the service, we can now schedule in more transfers, helping more people across the country. “In Elain’s case, we were able to move her quickly so she could receive the specialist care she needed within a very short space of time. It’s so important for us to be able to offer this kind of service to children across Wales seven days a week so we are delighted that we have been able to extend the operating hours in this way. The Children’s Wales Air Ambulance, the specialist division of the Wales Air Ambulance charity, is the only air ambulance service dedicated to serving the needs of its youngest patients in Wales during their most urgent hour. Its four bases means its aircraft can reach anywhere in the country within 20 minutes. Last year, in partnership with NHS Wales, the organisation introduced new, on-board incubators for vulnerable babies to transport them between hospitals quickly using some of the best equipment available in the UK.